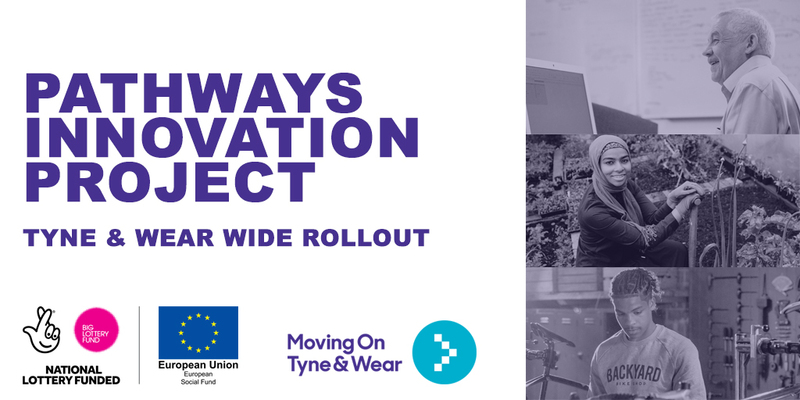 After the success of our Sunderland Innovation Project, Pathways, Moving On Tyne & Wear is thrilled to announce we’ll be rolling the project out across the whole of Tyne and Wear. This Innovation Project set out to provide support tailored to people with Autism or learning difficulties. Moving On Tyne & Wear identifies people who were suited to the programme and assigns them to our Health Pathways Officer and Job Coach, who both work with people who are part of the Pathways project. The kind of support given often differs from person to person depending on their needs. A lot of the time, our team will establish our participants’ interests and drives and, from there, work on building their confidence to get closer to their goals. Sometimes, this means regular meetings and conversations, other times it may be identifying activities a participant can take on independently. We have now recruited four new members of staff who will help deliver this specialised service across the whole of Tyne and Wear. Along with our partners North East Autism Society, Groundwork North East & Cumbria, and Foundation of Light, we hope to continue delivering support to this community for the duration of the programme. Read about how one participant, James, has been able to move towards the job market as a result of this project. If your autism or learning difficulties are holding you back from progressing into work, get in touch with us today to find out how we can help.